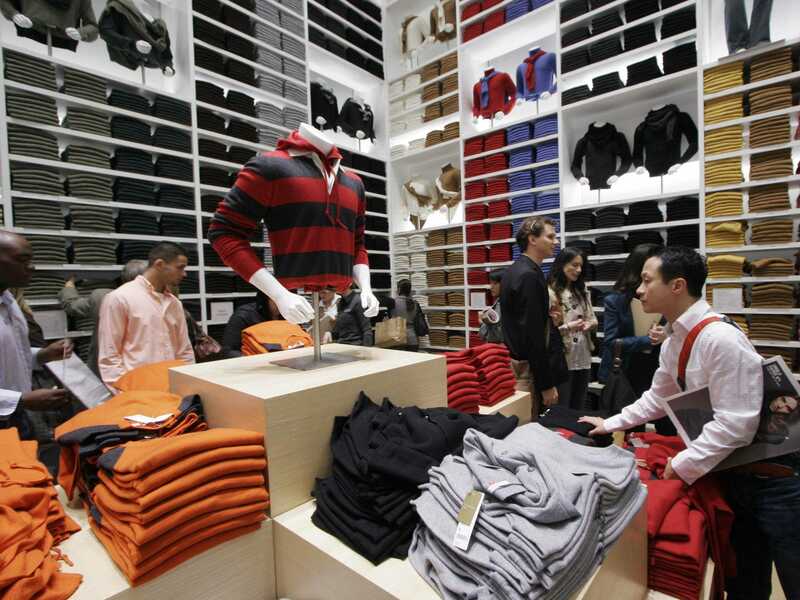 Japanese clothing chain Uniqlo has become the envy of retailers worldwide. The company has exploded in the past decade, becoming Asia’s biggest clothing retailer. And Uniqlo’s leaders have ambitious goals to make the brand the leader in retail worldwide, according to The Wall Street Journal. Uniqlo, which focuses on mass-producing affordable basics in dozens of colors, got its start in the Japanese suburbs. Less than 20 years later, it’s laid its stake along swanky shopping streets in major global cities.